Why did you start drinking coffee? I love the aroma and warmth of coffee. My grandma and I shared a cup of coffee and great conversation every Saturday during my summer breaks in high school. What do you think of Community Coffee’s goal to improve student’s educational experience across the US, through the Cash for Schools program? I support any business that gives back to its community. We must invest in our youth and their education. How does Community Coffee boost your everyday cup? This coffee has a robust flavor and gives me a boost of energy. 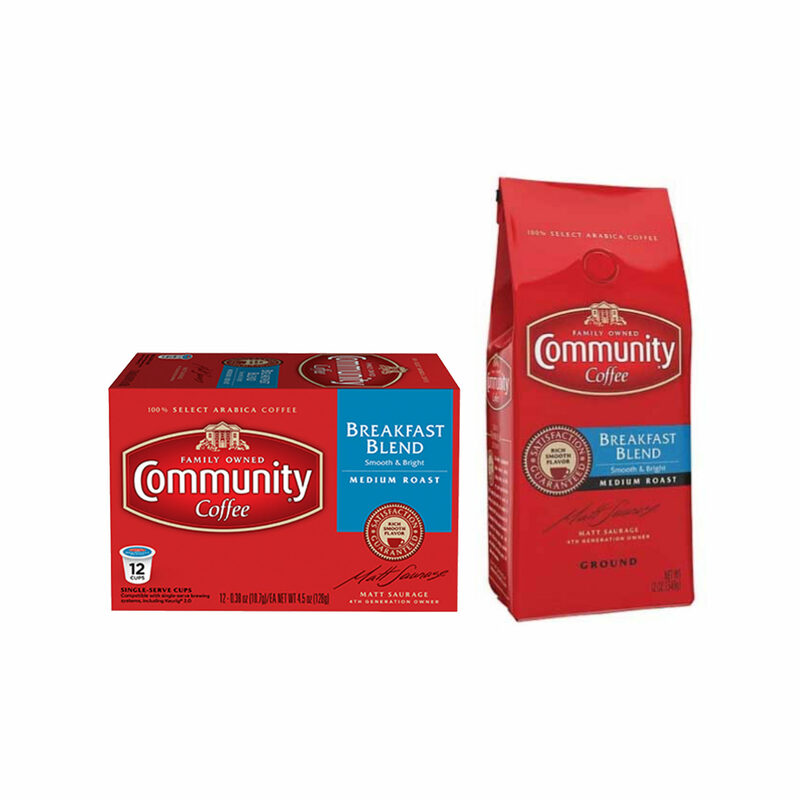 Drinking Community Coffee is a great way to start a morning. Community Coffee places high value on giving back to the men + women serving in the US Military. What are your thoughts on their Military Match program? I think supporting our troops shows love for our country. And it makes it easy for us to support them as well. The wonderful aroma of Community Coffee stimulates me and gives me the boost I need to start my day! The views and opinions expressed in this article are those of the author and do not necessarily reflect that of Community Coffee.